We’re so thankful for our food partners and the quality ingredients they provide for us. Because of them, we’re able to provide awesome, wholesome food to so many people every day. These guys rock our socks. From our CEO to every employee inside our delis, we’re grateful for such an amazing place to work and the people we share it with. Care and love isn’t something we only put into our sandwiches, but our workplace too. And it shows. 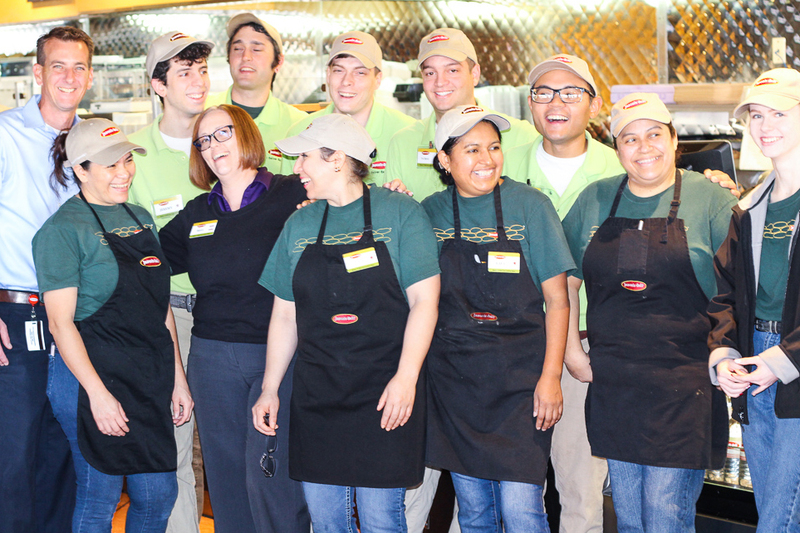 We are blessed to have you and yours as part of our Jason’s Deli Family. You guys keep us going every day. We’re honored to serve you. Happy Thanksgiving, and many blessings to you!